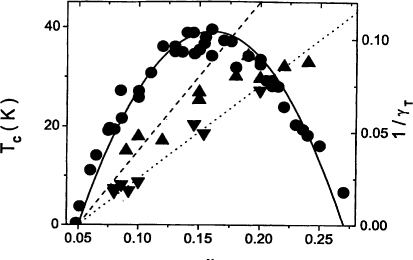 proposed by Presland et al. , with x m = 0.16. Approaching the endopints along the axis x, La2−x Sr x CuO4 undergoes at zero temperature doping tuned quantum phase transitions. 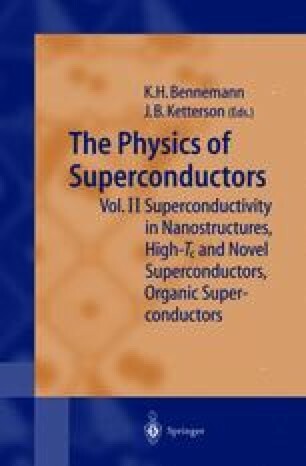 As their nature is concerned, resistivity measurements reveal a quantum superconductor to insulator (QSI) transition in the underdoped limit [3, 12, 13, 14, 15] and in the overdoped limit a quantum superconductor to normal state (QSN) transition .